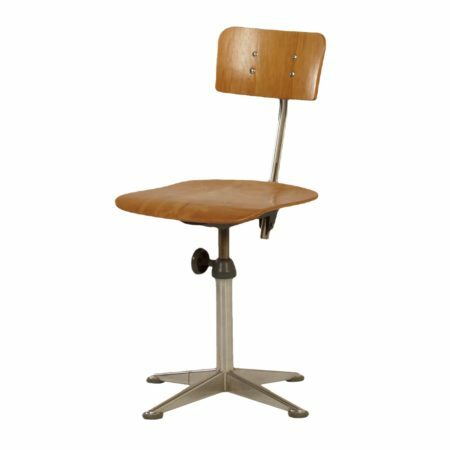 Friso Kramer was a great designer and is well known for the redesign of the Result chair for Ahrend. He was, among other things: art director and executive at the Ahrend Group, board member of the Rietveld Academy and visiting professor at the Royal Academy. Friso Kramer made high demands on the material and construction. He is, therefore, one of the leading pioneers in industrial design in the Netherlands. He was awarded seven times for the “Signe d’Or” prize. In 1994 he was appointed Officer of the Order of Oranje Nassau.